With spring break right around the corner, it’s time to start planning for a week of relaxation and fun. 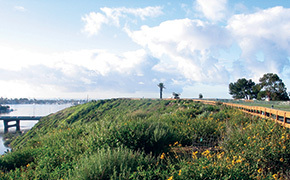 What better way to spend your week than off soaking in all Newport Beach has to offer? 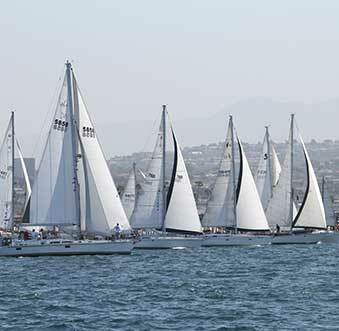 With a wide variety of spring break activities, Newport is the place to be. 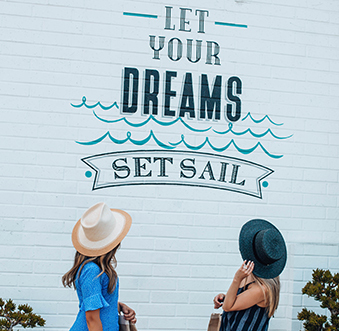 Whether you’re looking for something the whole family can do or an eventful girl’s get away, this beach city has everything you need to enjoy the perfect spring break away from home or stay-cation, if you’re a local. 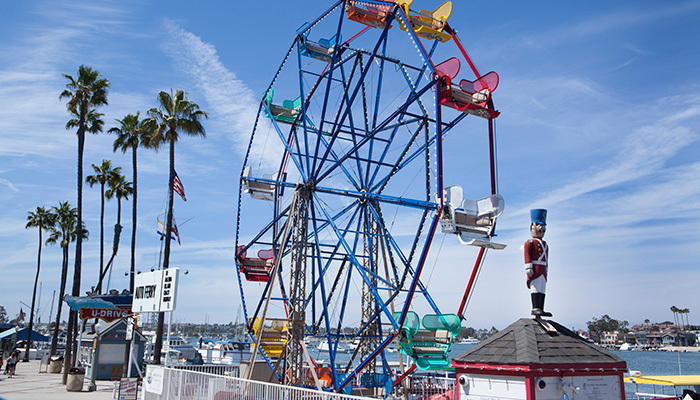 Whether it’s a sun filled day on the beach or kid-friendly fun at the Balboa Fun Zone, Newport has a wide variety of activities the whole family can enjoy. If you and the family are itching for adventure this spring break, don’t worry; we have you covered. The Newport Costal Adventure (NCA) team makes it possible for you and your family to embark on the ultimate whale watching adventure. 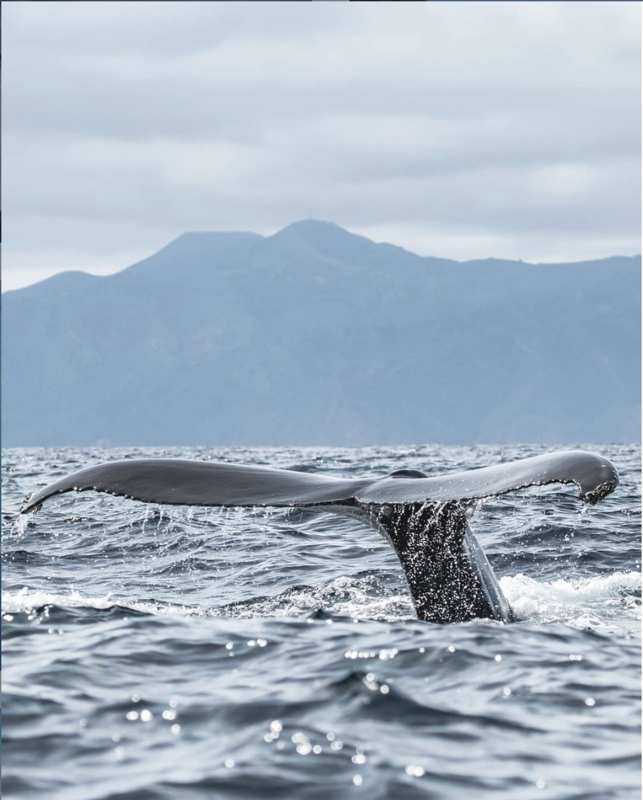 In hopes of sharing the wonder of the ocean with you, NCA works to ensure you have the whale watching experience of a lifetime. Check out their website at: newportcoastaladventure.com and make a splash with the whole family this year for spring break. 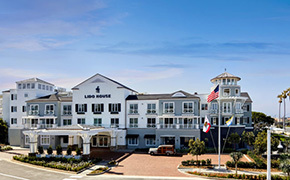 Newport is without a doubt, the best place for a much-needed spring break get away. 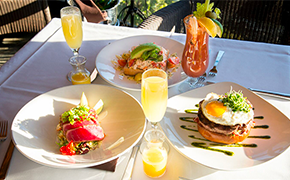 Gather your group of friends and explore the fine eateries and thrilling nightlife Newport has to offer. 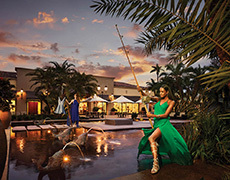 With exceptional dining at the open-air mall, Fashion Island, and trendy shops in Lido Marina Village, you have endless options. 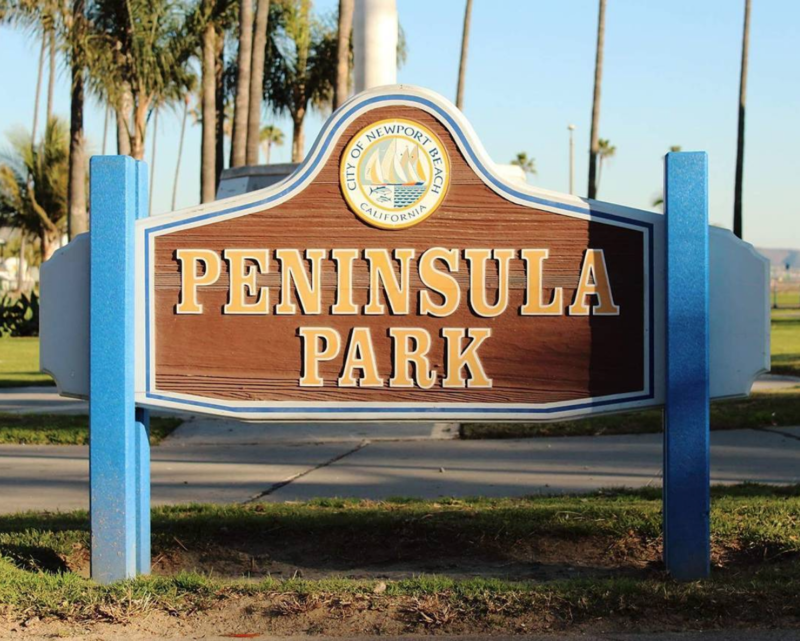 If you’re looking for a chill day on the beach, check out Peninsula Park. With fire pits and a massive grass field, perfect for spike ball and catch, you have everything you need to enjoy a full day right there near the water. If you’re looking to grab a drink, Cabo Cantina is right across the beach. 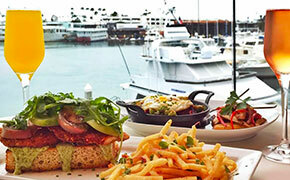 Their happy hour deals and bottomless weekends are totally worth taking advantage of. 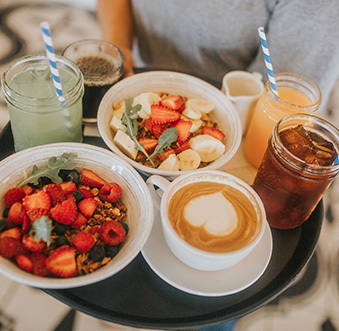 If you’re coming off a stressful workweek and looking for a chance to catch your breath, you should check out some of Newport’s most popular coffee shops. Spending a late morning at Day Dream Surf shop or Common Room Roasters makes for a peaceful start to spring break. Day Dream Surf shop, a coffee and surf shop that truly embodies the essence of “good vibes,” is a gem in and of its self. 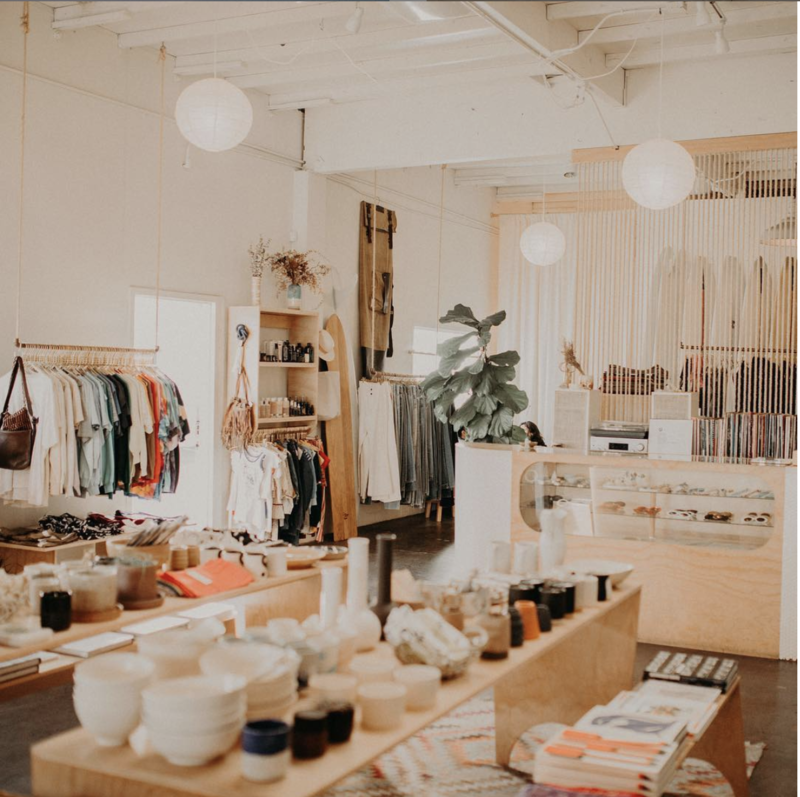 With unique coffees, home goods, apparel, and surfboards, this shop touches on the importance of quality. They have the finest goods displayed and sold in their store, making a morning at Day Dream something special. If you’re a coffee lover and constantly seeking out the best espresso any city has to offer, you’ll definitely want to stop by Common Room Roasters. This wholesale specialty coffee roastery will wow you with blended coffees from all around the world. Stopping in at Common Room Roasters is the best way to kick off your break if you’re looking for an electrifying dose of energy. 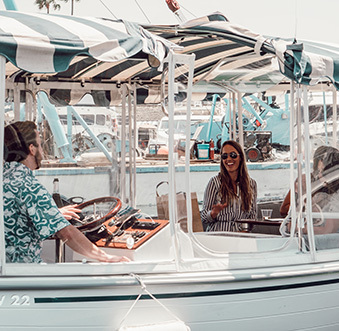 No matter how you plan to spend your spring break in this popular beach city, Newport Beach has everything you need to fill your week.